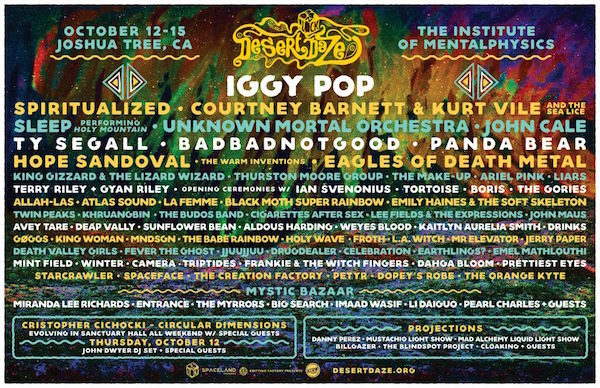 BADBADNOTGOOD featured in LA Weekly article about this year’s FYF Fest. 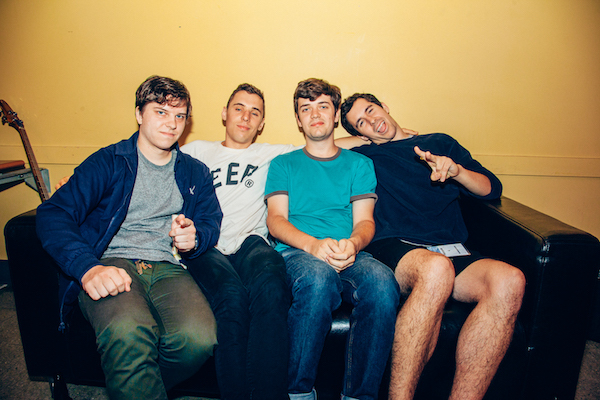 BADBADNOTGOOD visit Mike D’s Beats 1 Radio show. Listen here. 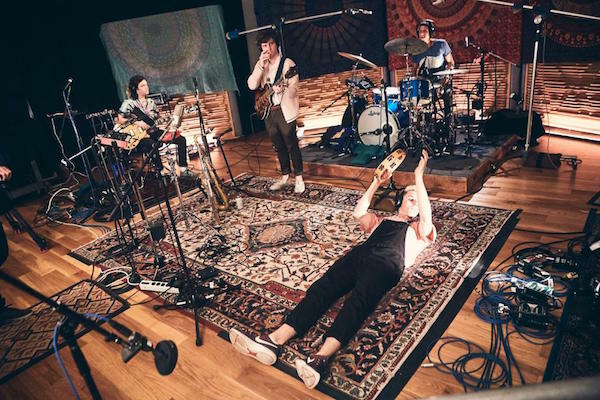 BADBADNOTGOOD perform a live set on KCRW‘s Morning Becomes Eclectic. Watch/Listen here. BADBADNOTGOOD perform selections from IV for their NPR Tiny Desk Concert. 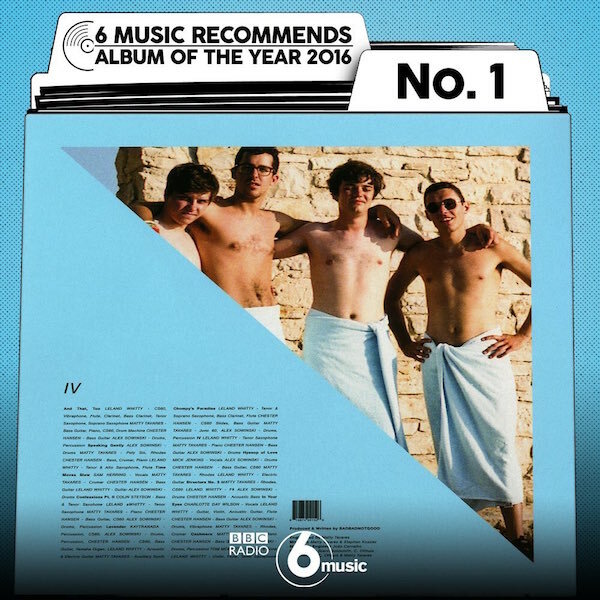 BADBADNOTGOOD‘s IV named album of the year by BBC Radio 6 Music.